Goodreads Summary– We are never closer to life than when we brush up against the possibility of death. 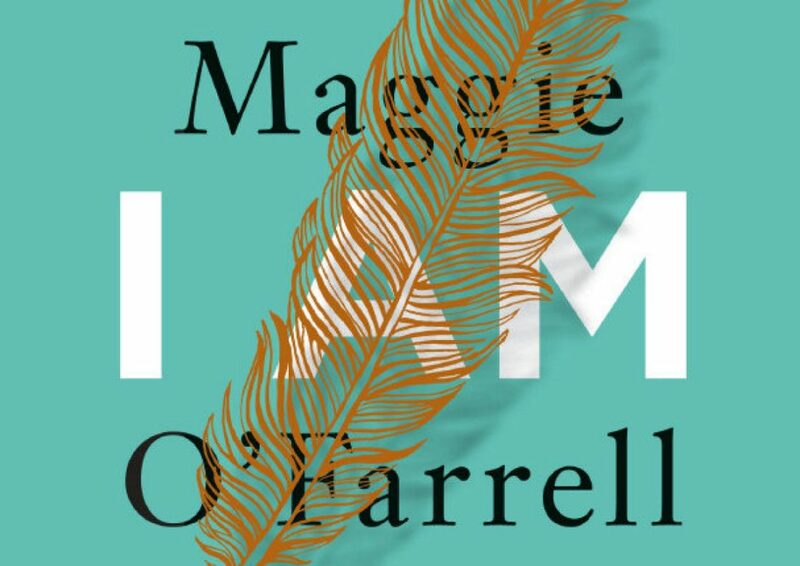 I connected with Maggie O’Farrell’s writing style. This is the first novel of hers that I have read and I have since added all of her fiction books too my TBR. Her writing is simple and straight forward yet impactful. I appreciate a memoir that feels like I am reading a work of fiction, and that is certain what I got with I Am I Am I Am! I was not expecting this book to be so insightful! She writes about all seventeen of her near death experiences, some of which were more serious than others, and goes on to share the wisdom and lessons that she gained by living through each one. For a book about near death experiences, it was surprisingly uplifting at times! The last chapter of this memoir is brilliant! I had tears in my eyes while I was reading it and I just enjoyed how she brought the story full circle. The entire memoir is wonderful, but it is worth reading for the last chapter alone! The way that this book is structured left me a little confused. It is not set in chronological order so it was difficult to keep track of how old she was at which time. I understand why she went with the order that she did but it definitely took some getting used to! 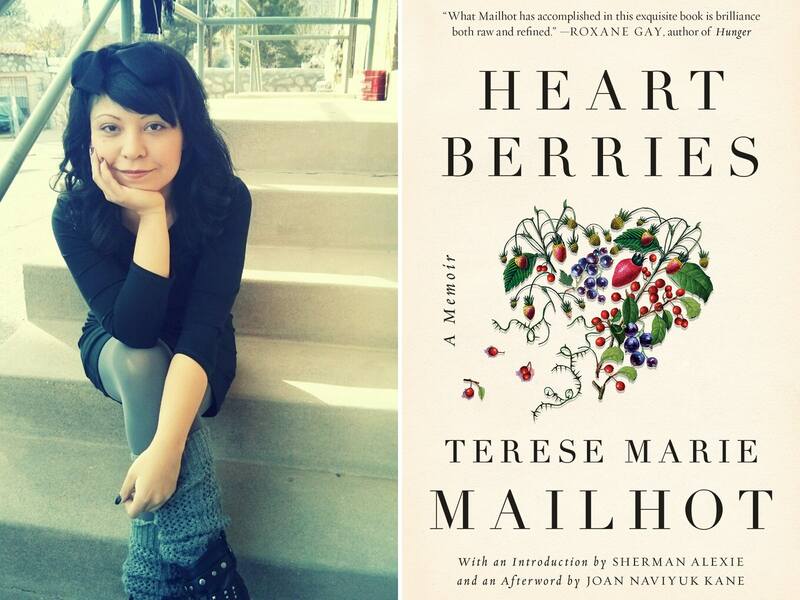 Goodreads Summary– Heart Berries is a powerful, poetic memoir of a woman’s coming of age on the Seabird Island Indian Reservation in the Pacific Northwest. Having survived a profoundly dysfunctional upbringing only to find herself hospitalized and facing a dual diagnosis of post traumatic stress disorder and bipolar II disorder; Terese Marie Mailhot is given a notebook and begins to write her way out of trauma. The triumphant result is Heart Berries, a memorial for Mailhot’s mother, a social worker and activist who had a thing for prisoners; a story of reconciliation with her father―an abusive drunk and a brilliant artist―who was murdered under mysterious circumstances; and an elegy on how difficult it is to love someone while dragging the long shadows of shame. Mailhot trusts the reader to understand that memory isn’t exact, but melded to imagination, pain, and what we can bring ourselves to accept. Her unique and at times unsettling voice graphically illustrates her mental state. As she writes, she discovers her own true voice, seizes control of her story, and, in so doing, reestablishes her connection to her family, to her people, and to her place in the world. Terese Mailhout writes in a way that I find to be completely original. I do not think I can adequately explain her metaphorical writing style. It added to the experience and you could see her voice shining through. Something I love about memoirs is that they give you a peak in to someone else’s life. Terese Mailhot gives you more than a peak, she bares it all. I am completely inspired by her. While I grew to love her writing style, it definitely took some time to get used to and I am not sure that everyone will connect with it. It is extremely metaphorical so there were times when I really had to sit and think about what she was trying to say. I just think the reader should be aware that this is not an easy read but it is well worth the effort! Have you read either of these memoirs? I would love to know what you thought! Thank you to Penguin Random House Canada for sending me a copy of both of these books in exchange for an honest review. Thank you! I highly recommend them both!! Great reviews! I’ve heard so much buzz about both of these. I really want to read Heart Berries, it sounds so unique and unusual. Thank you! Heart Berries is fantastic. I really enjoyed the authors honesty and her voice. I loved I am I am I am so much, but am still completely terrified by that first chapter! I am so happy you liked it too! So creepy! She’s had some interesting experiences! Great reviews! I’m super interested in reading Heart Berries, personally. Thank you. Heart Berries was fantastic. I think everyone should read it! Lovely reviews 🙂 I really want to read Heart Berries, I love the quotes you chose. Thank you! I highly recommend it. So many quotable moments. She’s lead an interesting life and has some good insight.